Are you in for the most amazing and largest timed cycle race ever? 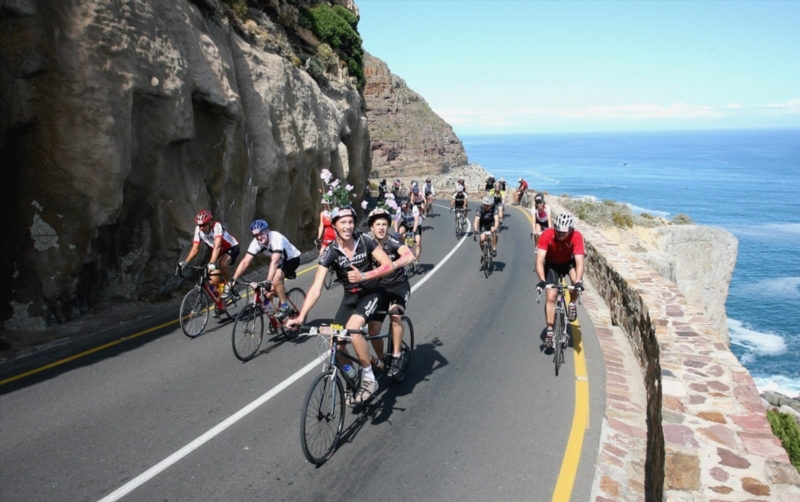 Join Clean Cooking Revolution and Ikhaya Le Themba in the Cape Town Cycle Tour on March 10, 2019. 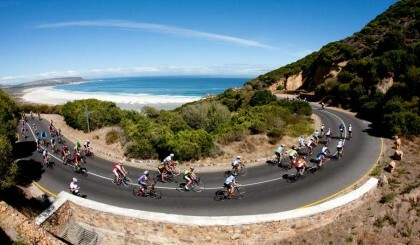 It is an annual cycle race hosted in Cape Town South-Africa and a unique experience that engages the entire city. 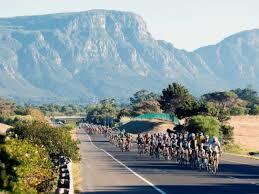 The route is 109 km long along spectacular views. We invite you not only to participate but also to add a charity component to it. By ‘Race for a brighter future’, you raise funds for Clean Cooking Revolution and Ikhaya Le Themba. By joining our team, you support both our organisations to help people in townships improve their lives. For more information about our important and impactful work take a look at http://cleancookingrevolution.com/ + http://www.ikhayalethemba.org.za/. Our offer is a unique experience combining cycling in the most beautiful country on earth with charity. Not only by donation but actually visiting the organizations and meeting the people you support. You will get a professional cycling shirt, a half day township tour and a video of your visit and a lifetime experience guaranteed. The cost of being part of our ‘Race for a brighter future’ team is ZAR 1000, but we invite all participants to at least triple that amount to support our projects (ZAR 1000 sponsoring per project).